CSA Sanctioned Event. Open Race for all MTB riders. NWCU MTB MARATHON CHAMPIONSHIPS incorporated. 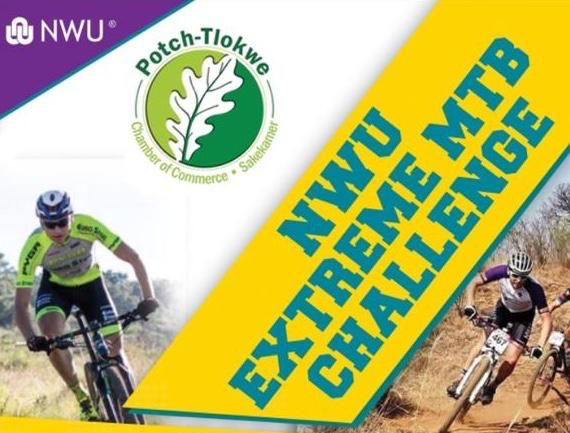 This event starts at 08:00 on the 4th of May 2019 at NWU Rag Farm / Jool Plaas. R50 000 prize money to be won. R9000, R4000 and R3000 for overall positions for both genders!